Yum! 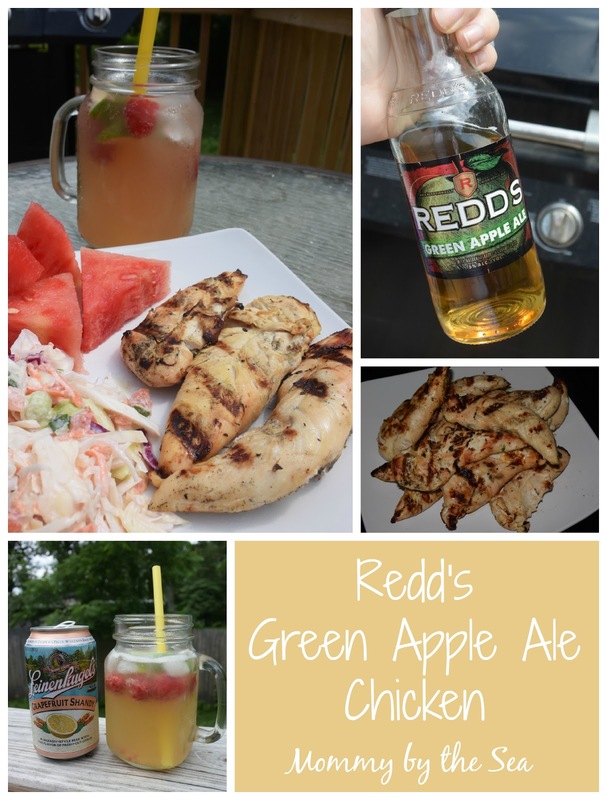 I love Redd's Apple Ale! This sounds so delicious! 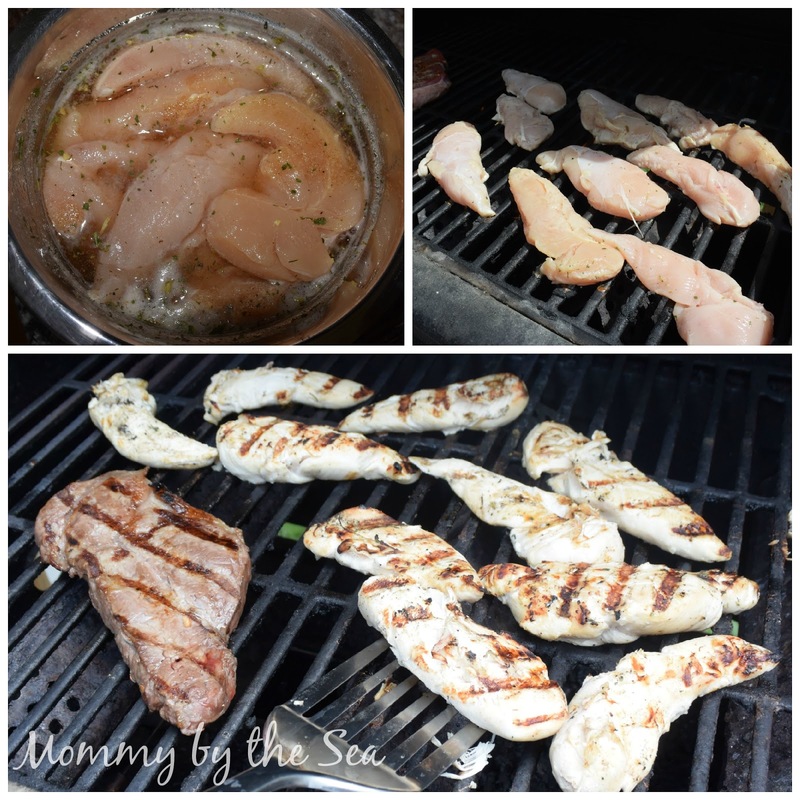 Perfect grilling recipe for summertime. Um, I think I might love this idea of a spritzer. I'm totally going to try this out! I've never even heard of Redd's Apple Ale! 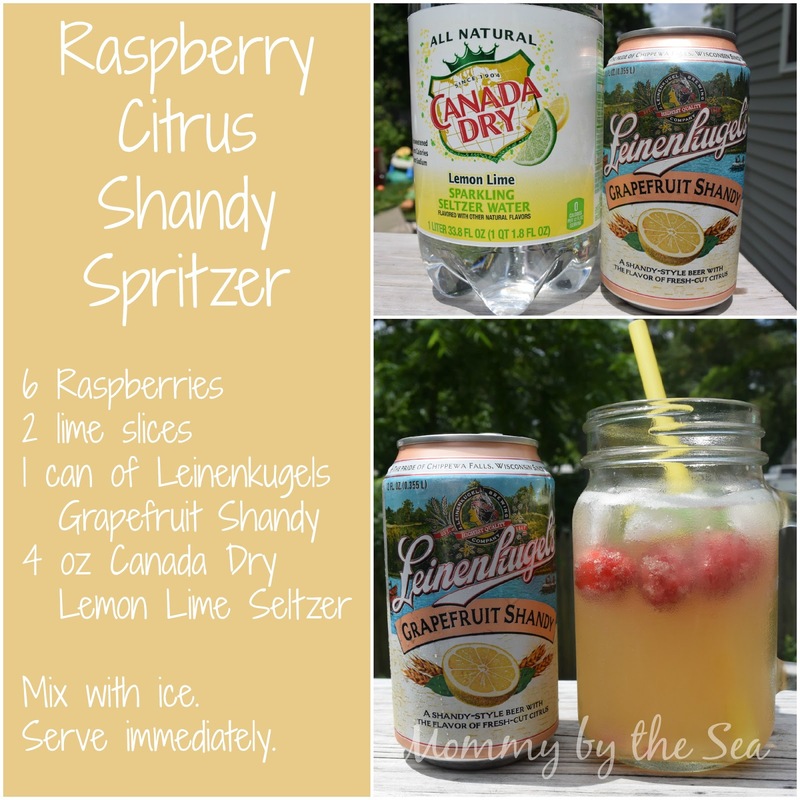 Grapefruit Shandy? I'm going to run out to my local grocery and see if they carry it. That sounds delicious. 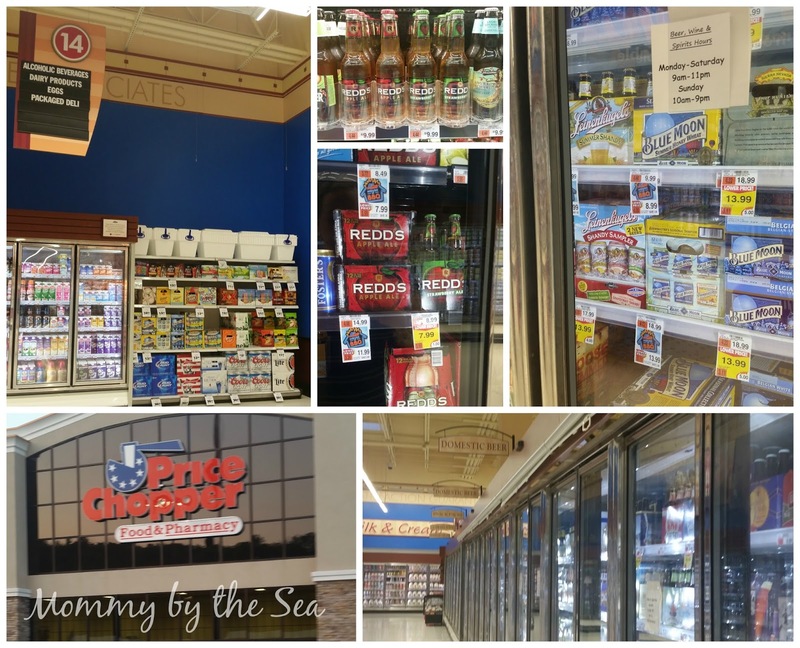 You had me at Shandy Spritzer!